Serving St. Catharines, Grimsby, Beamsville, Thorold, Vineland, Pelham and area communities. 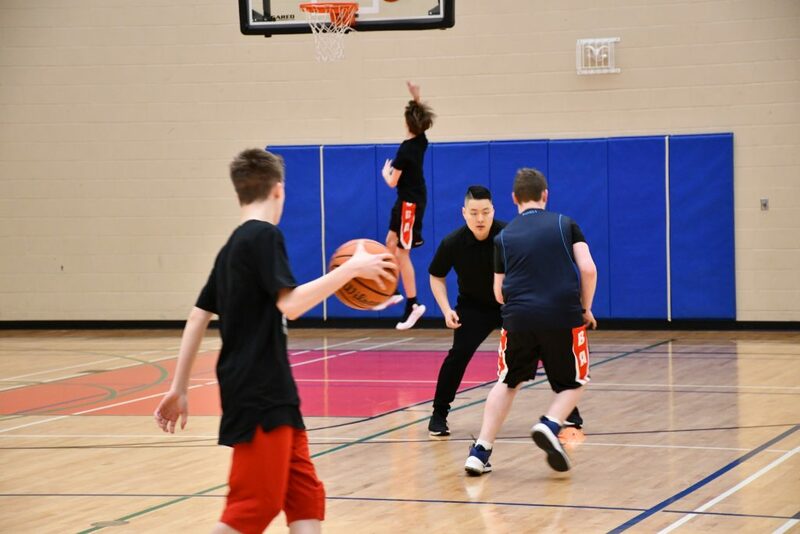 Our Niagara Basketball Academy serves the Region from our centrally located home court at Heritage Christian School in Jordan Station. Sessions run 3 times weekly with multiple sessions each day. Early sessions are for younger age groups (8-13) and the later one is for high school players. To elevate your game, let’s start training. Get a FREE PASS NOW! The IBSA Niagara Academy is held at Heritage Christian School. Located in Jordan Station, our Niagara Academy offers a central training location for the surrounding communities including St.Catharines, Grimsby, Vineland, Thorold, Pelham, Beamsville, Smithville, Niagara-on-the-Lake & area. Academy training allows for athletes of all abilities and ages the chance to develop, and foster a love for the game. IBSA provides the player development work necessary to compete against the hotbed of basketball talent in the Niagara region. 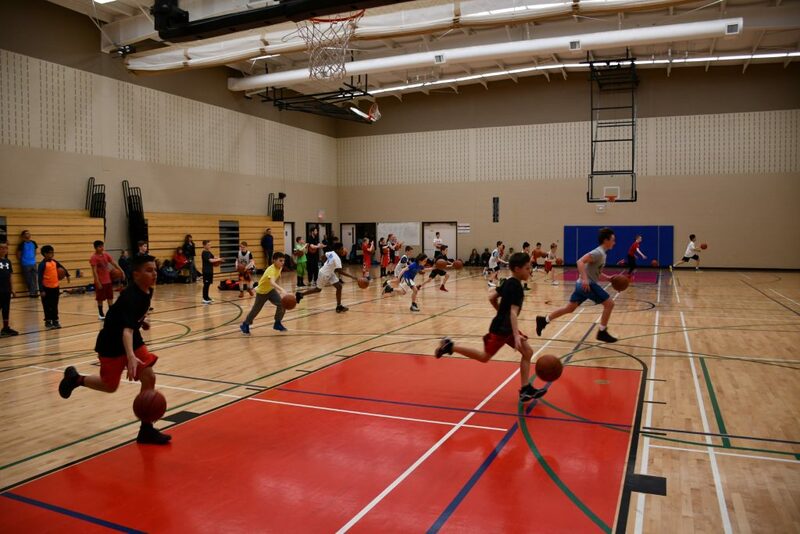 Want to try our Niagara Basketball Academy training? Get a FREE PASS here.